The Final Solution - Which Government Used the Term First? 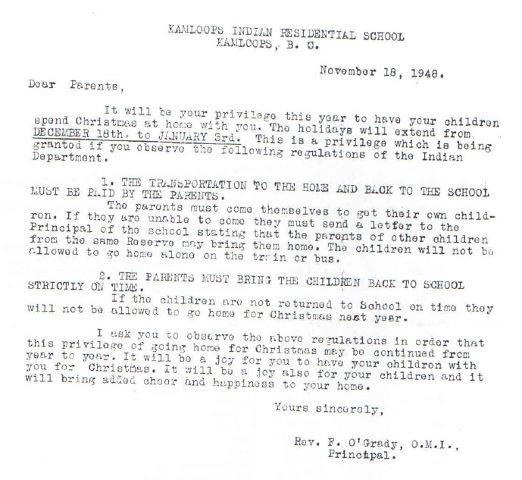 And so it began….the most aggressive and destructive of all Indian Act policies. Residential schools brought immeasurable human suffering to the First Nations, Inuit and Métis Peoples, the effect of which continues to reverberate through generations of families and many communities. Other policies were harsh but could be worked around. They banned the potlatch so practitioners went underground to hold ceremonies; they pushed people onto small reserves but they still were with family. But when they took the children that was unbearable. When the Truth and Reconciliation Commission (TRC) released its report in June 2015 the full impact the Indian residential school system was brought home to most Canadians. 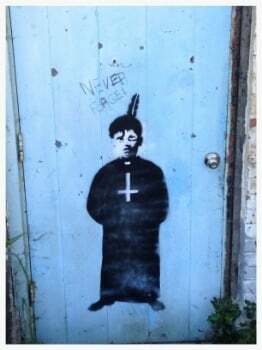 Note that we do not say “non-First Nation” Canadians as the families of some First Nation survivors were unaware of what their family members suffered in the schools because it was too painful for the survivors to talk about. 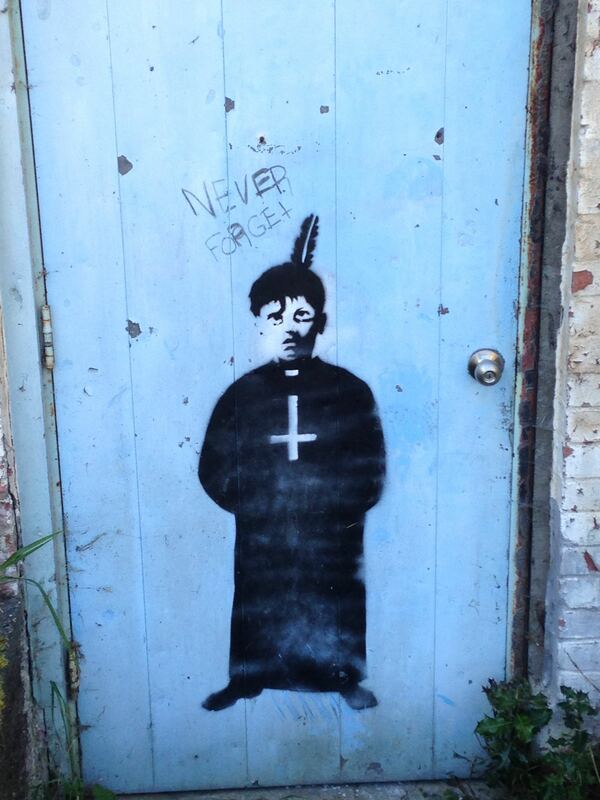 The TRC report, which urges Canada to confront the “cultural genocide” shocked, horrified and shamed most Canadians. The schools had operated within or nearby communities yet no one asked what went on there and many were unaware there was a residential school in the vicinity. Orange shirt day is a movement that officially began in 2013 but in reality it began in 1973 when six year old Phyllis Webstad entered the St. Joseph Mission Residential School, outside of Williams Lake, BC. Young Phyllis was wearing a brand new orange shirt for her first day of school – new clothes being a rare and wonderful thing for a First Nation girl growing up in her grandmother’s care - but the Mission Oblates quickly stripped her of her new shirt and replaced it with the school’s institutional uniform. 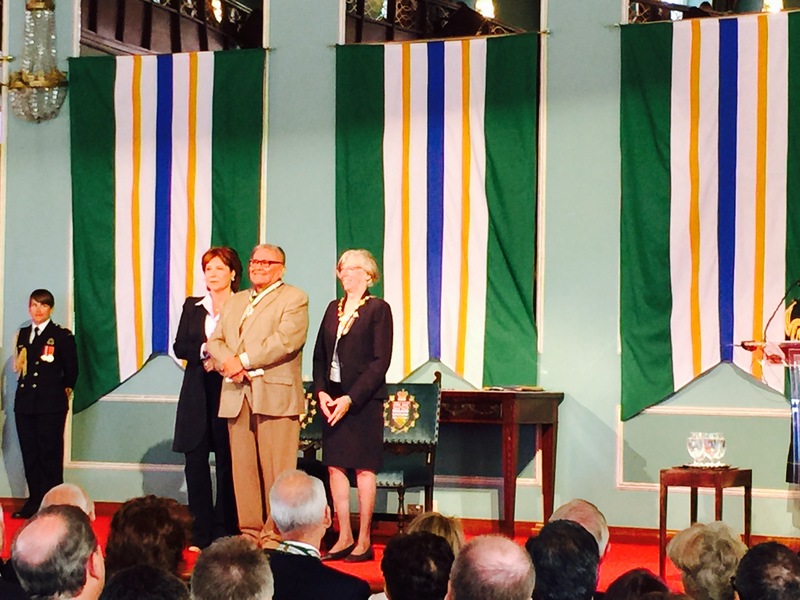 On June 15, 2015, I, along with my sisters, had the great honour of witnessing our father, Chief Dr. Robert Joseph, be appointed to the Order of British Columbia by Lt.-Gov. Judith Guichon. To say I was proud would be an understatement. 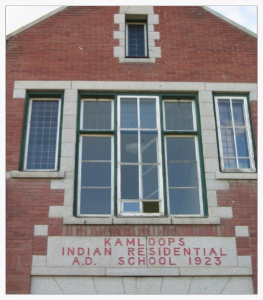 On this blog we have written a number of articles on residential schools, the impacts and outcomes of those schools on First Nations individuals, families and communities. In honour and support of the Truth and Reconciliation Commission’s closing events May 31 – June 3, 2015 we have compiled a few of those articles that cover the schools and reconciliation. To honour and support the Closing Events of the Truth and Reconciliation Commission of Canada (TRC), May 31 - June 3, 2015 in Ottawa, we have compiled a list of six books on residential schools and another four that provide insight and perspective on Aboriginal history post contact, issues, myths, facts and paths forward. On February 18th, 2015 survivors, honoured guests and dignitaries will come together to witness the symbolic decommission of the St. Michael's Indian Residential School. The decommissioning of the formidable brick building that dominates the harbour of Alert Bay marks the end of a very dark and painful period in history. There is a Canadian Press and Steve Lambert article out with a headline that reads "Online brochure tells lodge visitors aboriginals have 'intolerance' for alcohol." 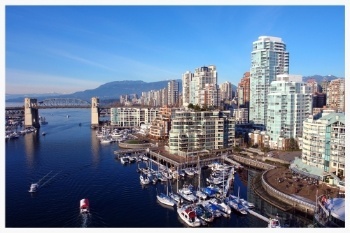 It was published in the Calgary Herald, CBC News Aboriginal, News1130 online, and other places. Shelagh Rogers, OC, journalist, host/producer of the CBC radio program The Next Chapter and Chancellor of University of Victoria, is as an Honorary Witness for the Truth and Reconciliation Commission. She took some time from her very busy schedule to speak with us about her passion for reconciliation and her hopes for Canada in terms of reconciling the past to create a better future.